Ever wondered why there are so many books about bears? Discover the grizzly truth in this bear-all account. Bears are tired. Sick and tired. And just when they are in the middle of something really goodlike sleeping, snoozing or nappingtoo many storybooks mean they have to stop what they are doingthat issleeping, and get up and be part of a story. Every story. Well, the bears have had enough. They are going on strike. 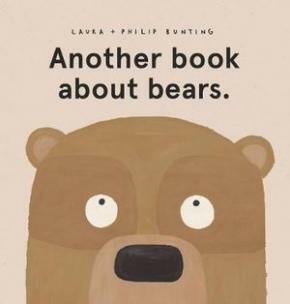 This hilarious book looks at some alternatives for all the parts bears play in stories. But what sort of animal could be... just right?